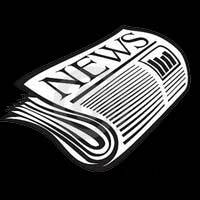 President’s Remarks – March 2018 | F.F.A.M. 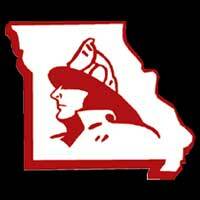 I had the honor of attending the annual MO Fire Chief’s Conference at Big Cedar Resort along with about 100 fire chiefs from across Missouri. It was an excellent conference and some outstanding presenters were able to teach us old dogs some new tactics. Thanks. Our annual Fallen Fire Fighters Memorial Service is quickly approaching on May 19, at 9:00 p.m. for the Candlelight Service at which time retired Chief James Silvernail from the Metro West Fire Protection District will speak. May 20, at 10:30 a.m. Fire Marshal J. Tim Bean will speak for the Sunday morning services. Both of our speakers are outstanding advocates of the fire service. Please consider this your personal invitation to participate in the honor guard, bag piper, antique fire equipment, and any other task you desire. Just let me know please. The commander for the Honor Guard again this year is Fire Chief James Ludden of the Bolivar City Fire Department. Chief Ludden did an outstanding job last year. All honor guards and color guards are invited to participate. Please contact Chief Ludden at 417-770-4312 or jludden@bolivar.mo.us if you are interested and that you will be attending. I am looking for one ladder truck to fly the large flag at the Sunday morning services assisting Lebanon Fire Department, as Chief Sam Schneider has already volunteered his platform unit. If interested, please let me know. 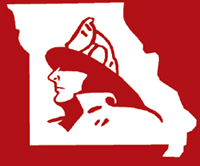 St. Joseph Fire Department is busy putting the final touches on our upcoming annual convention. If you have not done so, please send your registrations in as soon as possible so they can plan accordingly. Also, if possible please send your contest registrations in to Captain Rob Erdel at roberdel@ktis.net so everything can be ready for Saturday morning. This will save the contest committee a lot of time preparing for the contest on Saturday morning. I hope there are many teams this year competing for the bragging rights as the best in the state. We all have so much fun competing and just being together as a big family. 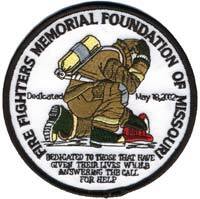 Again, anyone wishing to participate or help with the Annual Fallen Fire Fighters Memorial Service, please contact me by telephone at 573-581-6235 or by email at chiefhoover@sbcglobal.net. 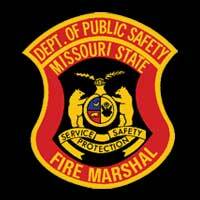 I would like to congratulate Fire Marshal J. Tim Bean on his first full year as the new Missouri State Fire Marshal. Tim is a good advocate for the fire service and has done an excellent job. Chief Bean had served FFAM as our 1st Vice President for several years and always gave 100% effort to every task assigned. Thank you, my friend.